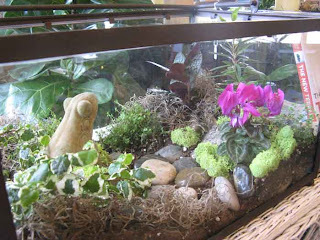 Learn the basics of planting terrariums. We will cover topics including drainage, plants that thrive in glass and good design as you plant your own. Fee covers minimal materials. Bring in your own container if you wish. 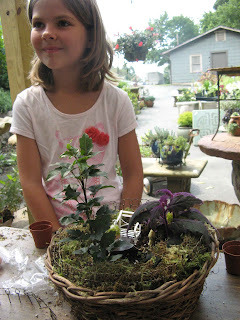 We have a variety of containers for purchase as well as mini plants and accessories. Hypertufa is a fun and versatile material that is lightweight yet holds up to the elements. 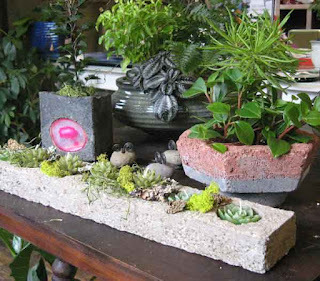 Learn the basics of making Hypertufa containers by making your own small pots with the instruction of Kathy Kelly. 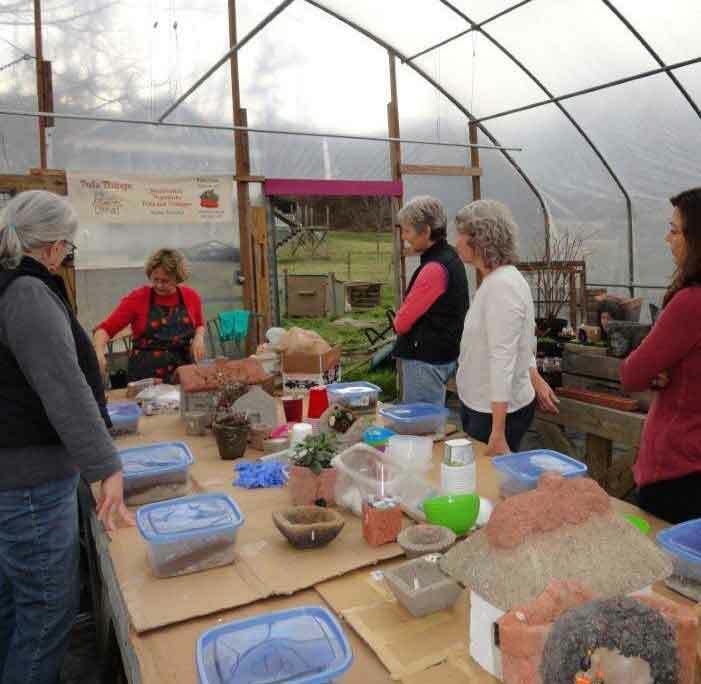 We need at least 10 people for this workshop, so get your friends to sign up with you. Please call us at 828-658-3700 to sign up.